NEW YORK — Andrew Nembhard was originally supposed to be one of two Canadians in the Jordan Brand Classic. But when R.J. Barrett, his running buddy from Montverde (FL) Academy and the UPlay Canada AAU team, opted to miss the event to rest, Nembhard was left as the only Canadian in the game set for Sunday evening at Barclays Center (5 p.m. ESPN2). Barrett and Nembhard will reunite next weekend at the Nike Hoop Summit, where they will lead the World Roster against the U.S. There will actually be a trio of Canadians on that roster, with Michigan-bound forward Iggy Brazdeikis also in the mix. While Barrett was picked for the McDonald’s Game, Nembhard was not — something he’s using as motivation while here. Nembhard looked highly efficient and impressive on Saturday in running the Home team that also includes Romeo Langford (undecided), Cam Reddish (Duke) and Emmitt Williams (LSU), among others. Next year, he can slide in and help run the show for coach Mike White’s team. 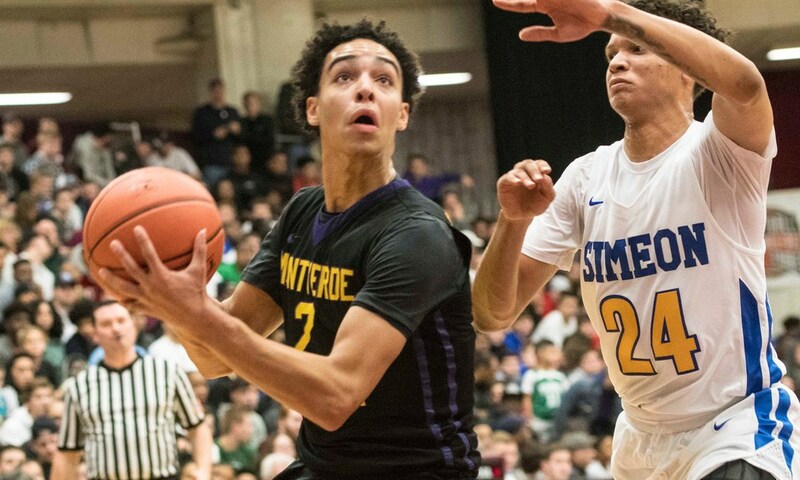 While Kentucky’s Shai Gilgeous-Alexander could be in the NBA next season, and Barrett is sure to follow in 2019, Nembhard could be headed that way, too, in a couple of years.